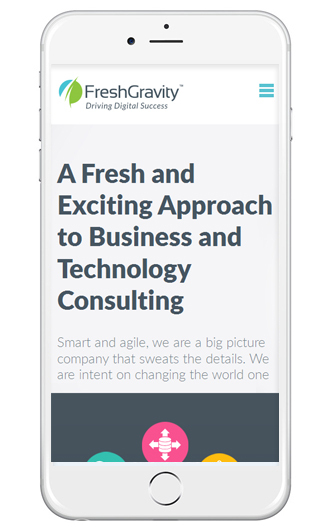 Founded in March 2015, Fresh Gravity is working to change the way enterprises use new and emerging technologies. With offices in Santa Clara, California, and Pune, India, the company boasts a staff of seasoned technologists who are experienced in a broad range of software and hardware solutions. 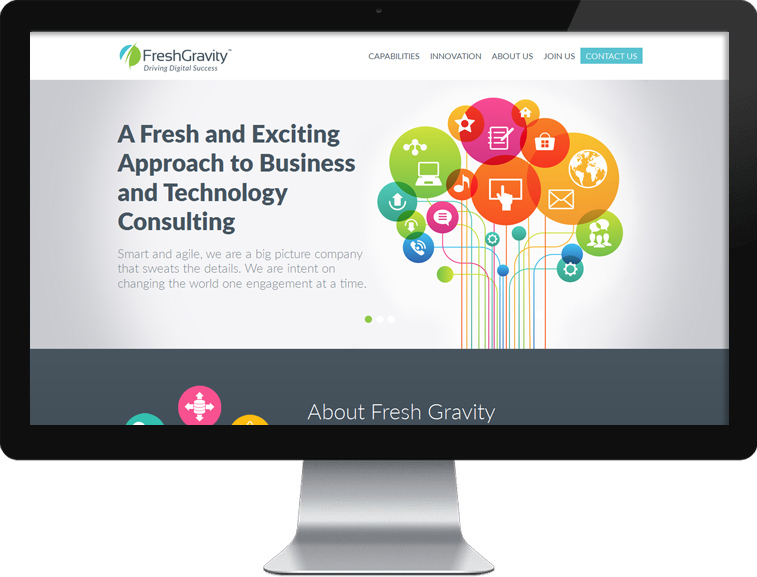 www.freshgravity.com – Arami Design assisted with the architecture, design, and custom WordPress development for Fresh Gravity’s website.